What if before you started your candidate search you already knew where are the best geographical areas to look for talent, which schools graduate the most students with the skills you need, or what are the top professional priorities of the talent pools you are recruiting? Well, you don’t need to be a clairvoyant or have 30 years of experience under your belt to know all this. You can find all the information in our most recent Talent Pool Skill Set Reports for North America (US and Canada). The reports are based on data from LinkedIn's network of 238 million professionals and the results from a survey of over 100,000 LinkedIn members. The insights there will help you better understand the supply and demand for specific professional skill sets. You can also use these Talent Pool Reports to set expectations with your hiring managers and inform strategic workforce planning or targeted recruiting efforts. Here is the list of the latest and hottest skill sets for which we put together Talent Pool reports -- to read the full report for each skill set just click on the link. Supply and demand analysis shows which markets are likely to offer easier conditions for recruiting. Looking for corporate finance professionals? Demand (and your competition) in Chicago is over 30% higher than demand in Boston or Philadelphia. See which job consideration factors matter most to each talent pool. 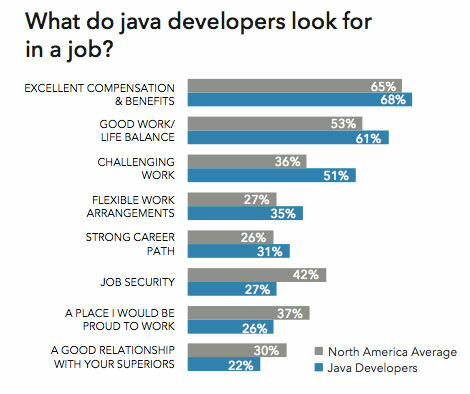 Java developers care more strongly about challenging work than other more professionals, but are less concerned about job security. Company culture and work/life balance are most important to brand strategy and management professionals. Each report identifies the schools that produce the most students with the skill you are looking for. For example, Georgetown, York University, and NYU have produced the most graduates in the past three years with corporate law expertise. 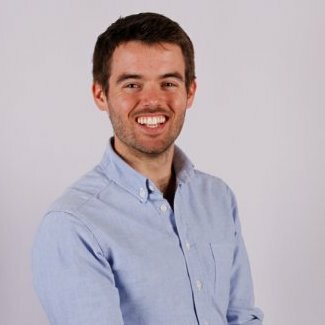 Looking for renewable energy professionals? Look to Stanford, Arizona State, and UC Berkeley. We define “skill sets” as a group of related skills that are critical to a certain profession or industry. Members’ skills and keywords listed on their LinkedIn profiles determine the key skill sets each member possesses. 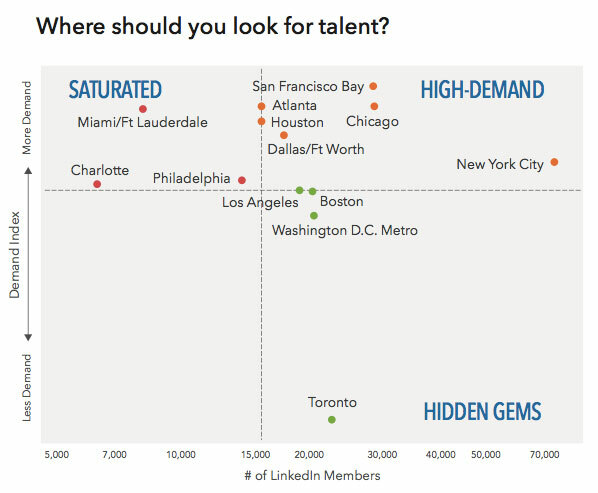 Within each skill set, we analyze LinkedIn Recruiter activity and member characteristics in order to determine supply and demand for talent. For example, a higher demand index means that the average professional in a region is interacting with recruiters more frequently than peers in other regions.